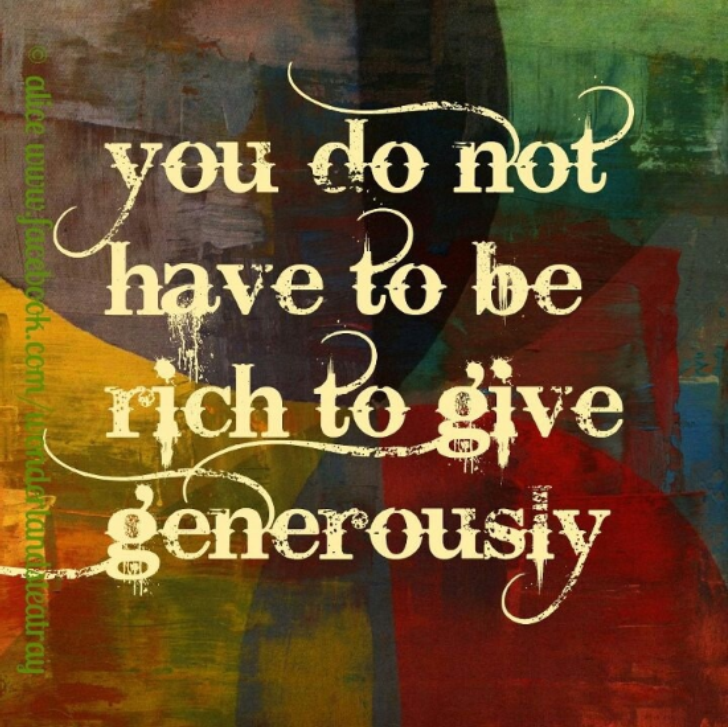 The story of the poor widow's contribution out of her poverty, compared to those who contribute out of their abundance, is a reminder to most of us that we are greatly blessed and an encouragement that we strive to give generously out of what God has provided us. 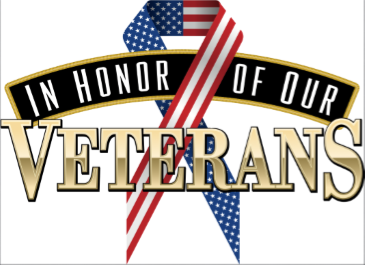 November 11 is a day to recognize and to thank all who have served the United States to protect and preserve our unalienable rights to life, liberty, and the pursuit of happiness. God bless you and thank you. O Judge of the nations, we remember before you with grateful hearts the men and women of our country who in the day of decision ventured much for the liberties we now enjoy. 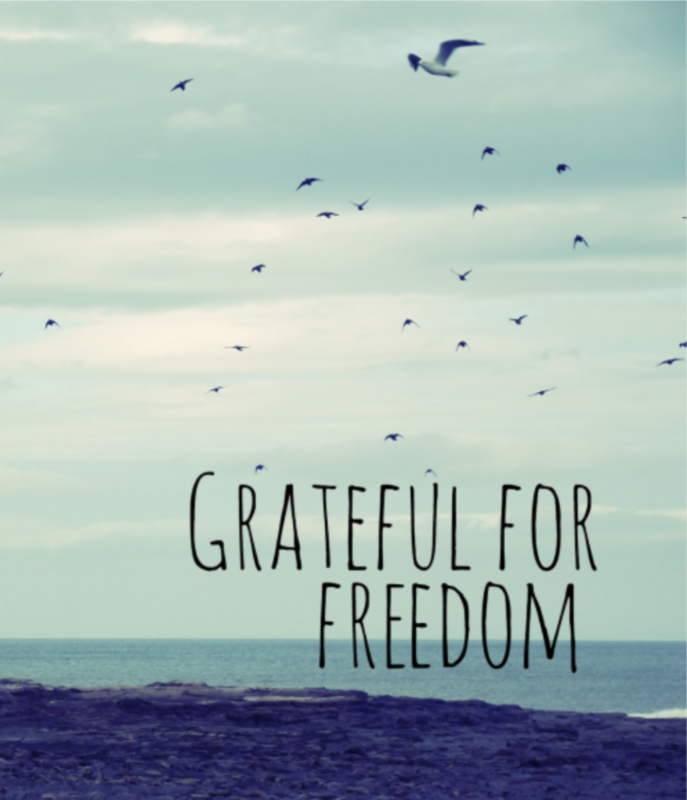 Grant that we may not rest until all people of this land share the benefits of true freedom and gladly accept its disciplines. 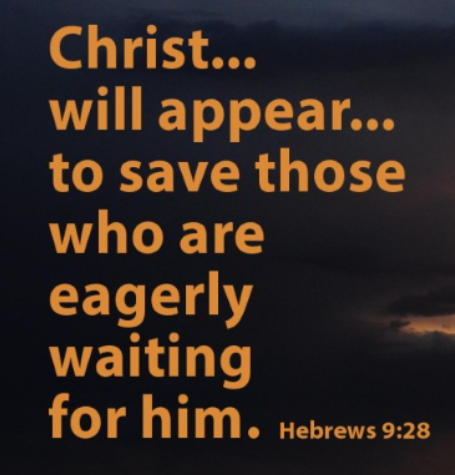 This we ask in the name of Jesus Christ our Lord. Amen. 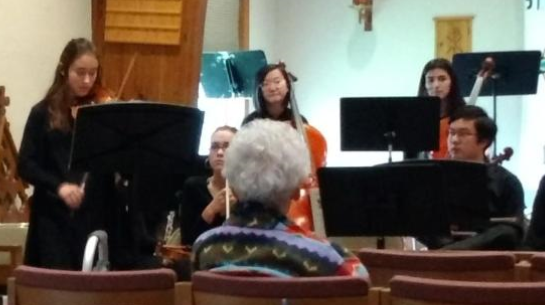 Thanks to the Stewardship Committee and our Stewardship speakers for a faithful Stewardship Season in the month of October. 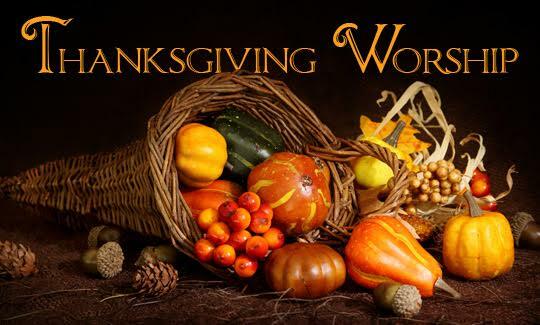 During the month of November we will be gathering pledge cards; they will be blessed on November 18, the Sunday before Thanksgiving. Briarwood's Fall Festival on November 1. The Parish has heard and risen to the challenge to read the Bible in one year – see Fr. Shawn about receiving the daily emails. 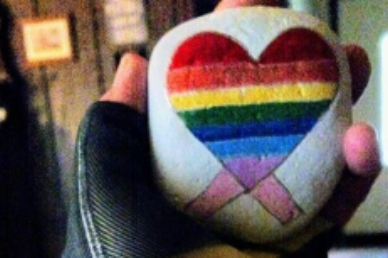 Click here for "Inside the Episcopal Church" Youtube Video. We are taking a break from the Adult Forum series on Religions of the World on Sunday, November 11, to discuss the role of the church in culture. 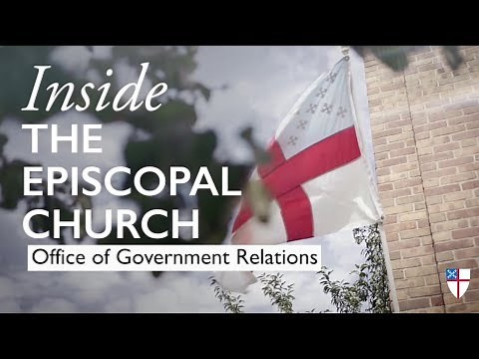 As a conversation starter I have attached a video from the "Inside the Episcopal Church" youtube channel featuring a conversation with Rebecca Linder Blachly, the Director of the Office of Government Relations for the national church. I hope you find this informative and interesting. 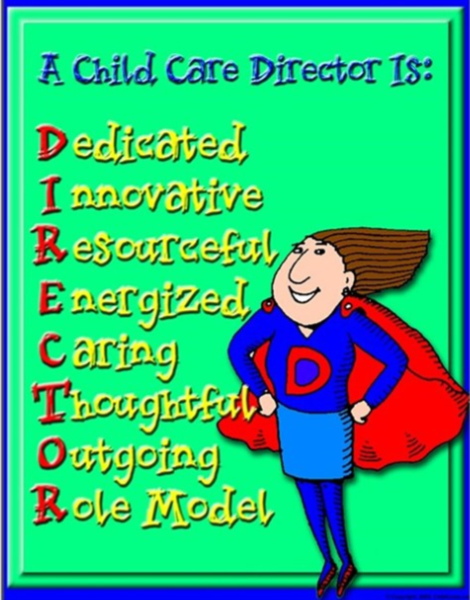 See you all on Sunday, November 11 for Adult Forum starting at 9 am in Sifers Hall - there will be coffee!! 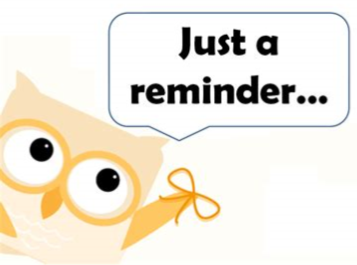 The Finance Committee will meet on Tuesday, Nov. 13, at 6 pm. 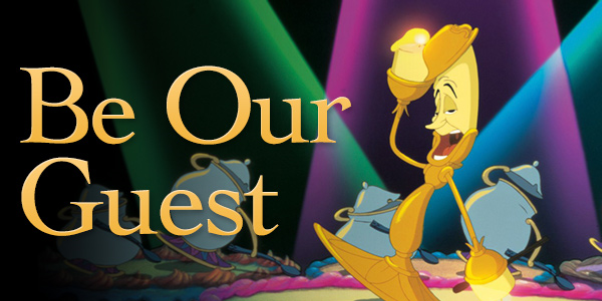 The Vestry will meet on Wednesday, Nov. 14, at 6 pm.Both meetings will be held in Sifers Hall. Unison Parish Email System – Guaranteed User Friendly! Check out the new improved parish email system accessible through our website – www.staidansolathe.org! See Julie Wojtas for details. Double BackSnack Packing - November 14! During the school year we pack healthy weekend “BackSnacks” for the students of five area elementary schools on Wednesday at 5 pm. Please be there for the funnest and fastest BackSnack packing ever! Reminder: We still need two drivers. Calling all DOK members: SAVE THE DATE! GATHER & PRAY! 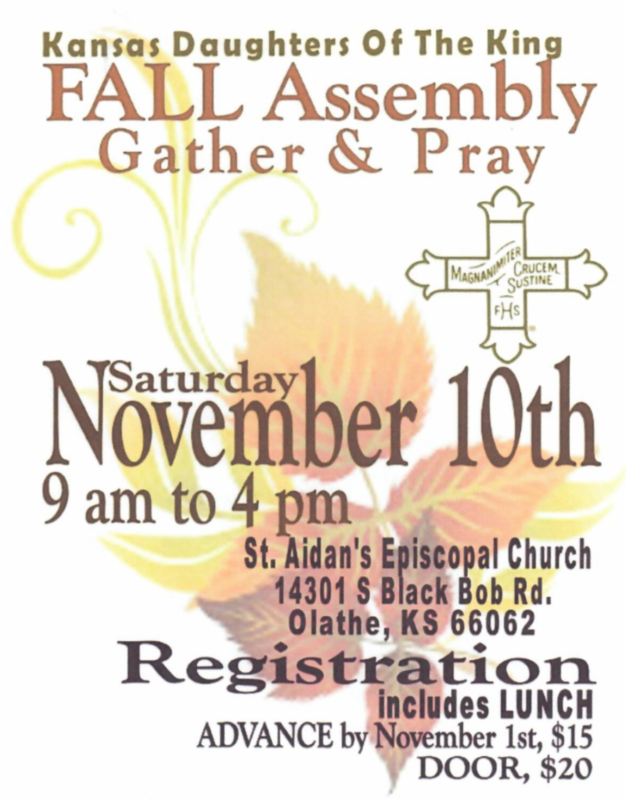 We are blessed that our Fall Assembly is being hosted by our Sisters in Christ at St. Aidan’s Episcopal Church in Olathe, Kansas. The St. Bridget’s Chapter is hosting the “Gather & Pray” Assembly at the church located at 14301 S Black Bob Rd. Please plan to join the gathering and be a part of the DOK mission in Kansas. 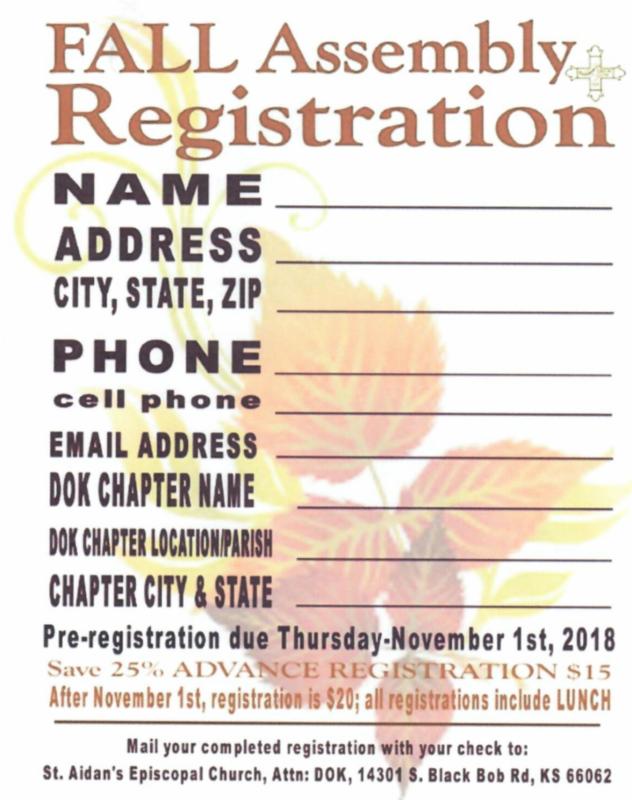 Please note that your checks will need to be made out to Kansas DOK (not St. Aidan’s) and mailed to the St. Aidan’s address with “Attention: DOK” on the envelope. Looking forward to another great gathering of Daughters! 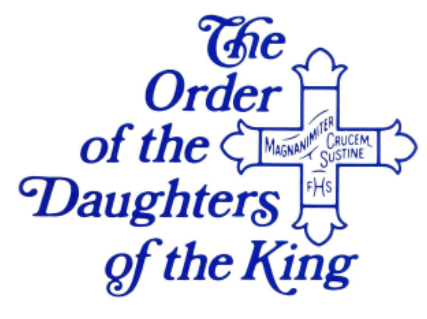 ﻿The Daughters of the King meet on Sunday November 11 at 11:15 in the Library. 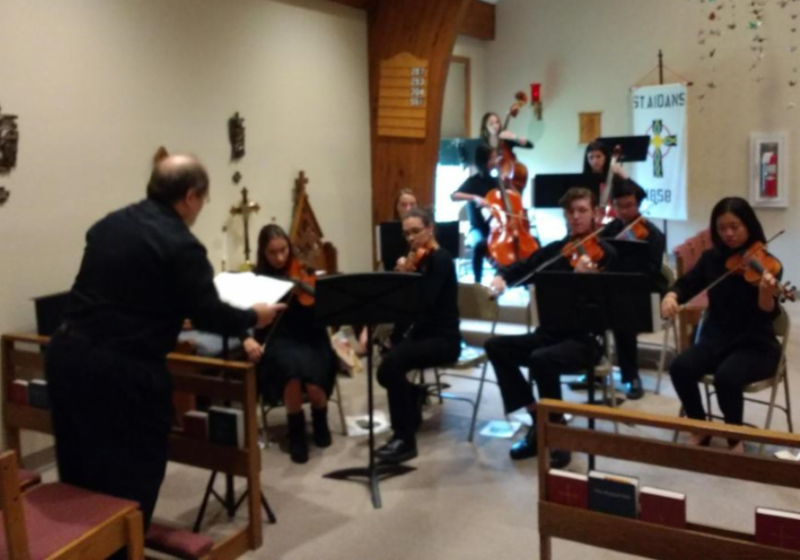 We have been invited to share worship and a potluck supper at St Mark’s Lutheran Church, 21155 College Blvd, Olathe, on Sunday, Nov. 18 at 5 pm. The first meeting was a great start! 9 ladies attended and we a had good conversation about the book and the importance of inter-generational friendships. 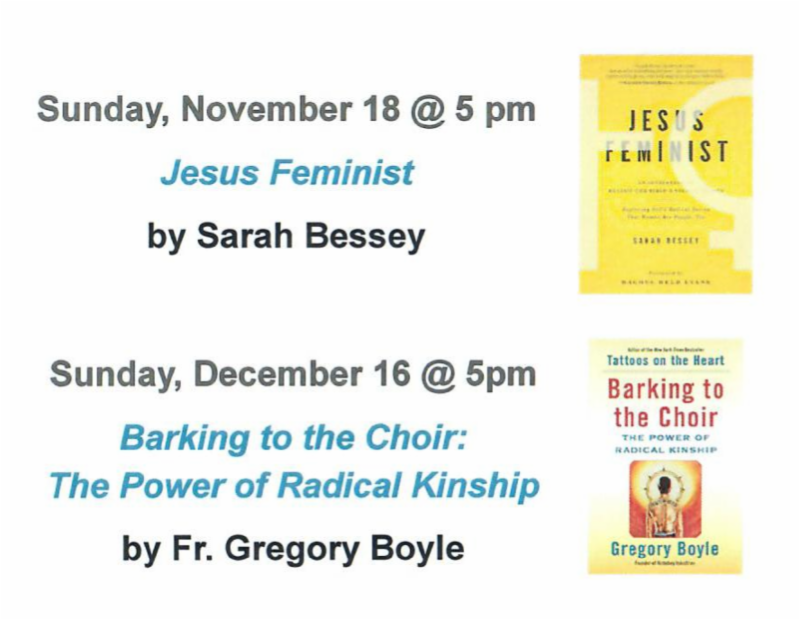 Join us on Sunday November 18, for our next book discussion: Jesus Feminist, by Sarah Bessey! 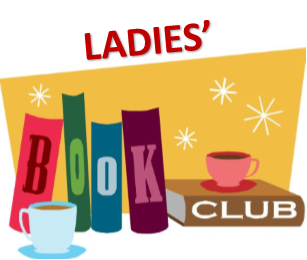 The book club is for ladies who enjoy laid back discussions about books. Everyone high school and up is welcome. CARE AND SHARE Fundraiser - December 1: Tickets Now On Sale! 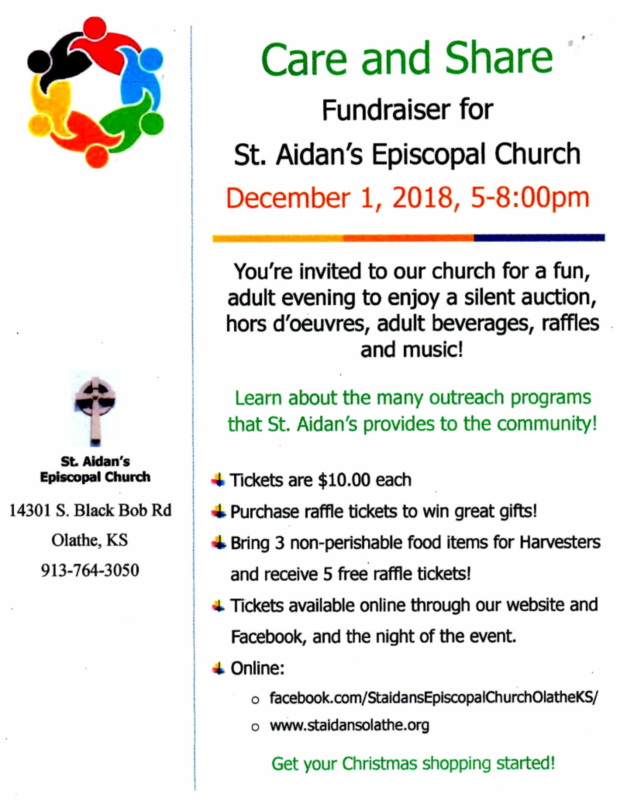 Tickets for our "Care and Share" Silent Auction are available at St. Aidan's entryway after worship, day of the event, or if you want to charge tickets, please text TICKETS to 630-865-3931. The cost is a low $10 per person. Buy tickets for yourself and take extra with you to sell to friends and neighbors. No need to pre-pay, just return the ticket money to the office in an envelope marked "Auction Tickets". 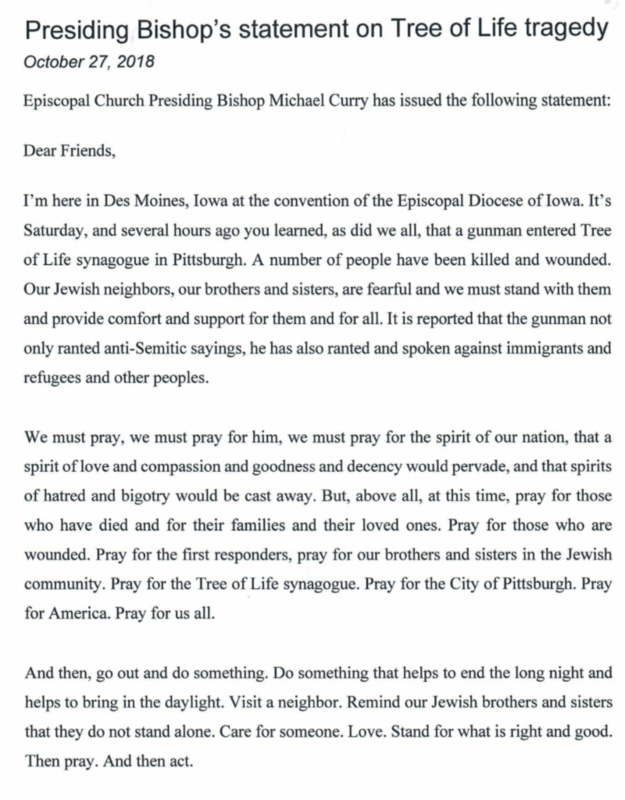 To view the PDF copy of the Presiding Bishop's Letter, Click Here. - NO Community Meal in November! 5 pm - DOUBLE BackSnack Packing - WE STILL NEED TWO DRIVERS! 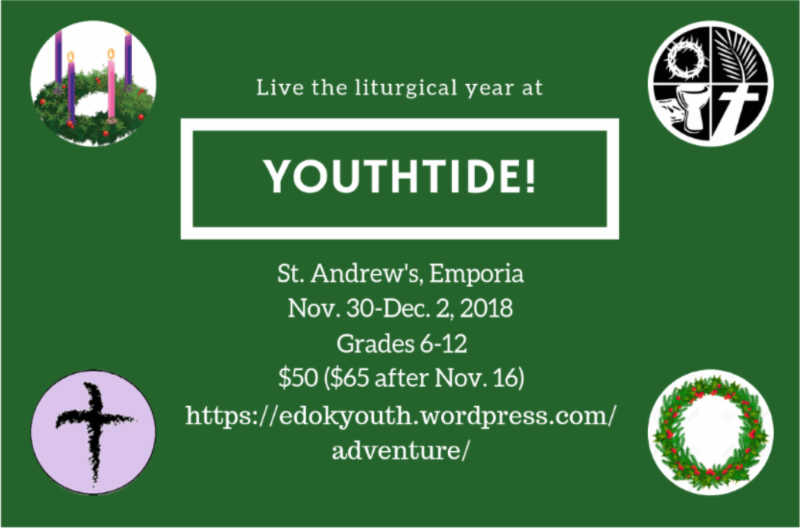 To View St. Aidan's November, 2018 Calendar, Click Here! 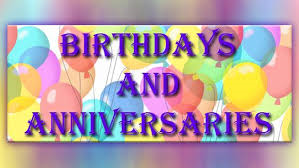 To view November Birthday and Anniversaries, Click Here. 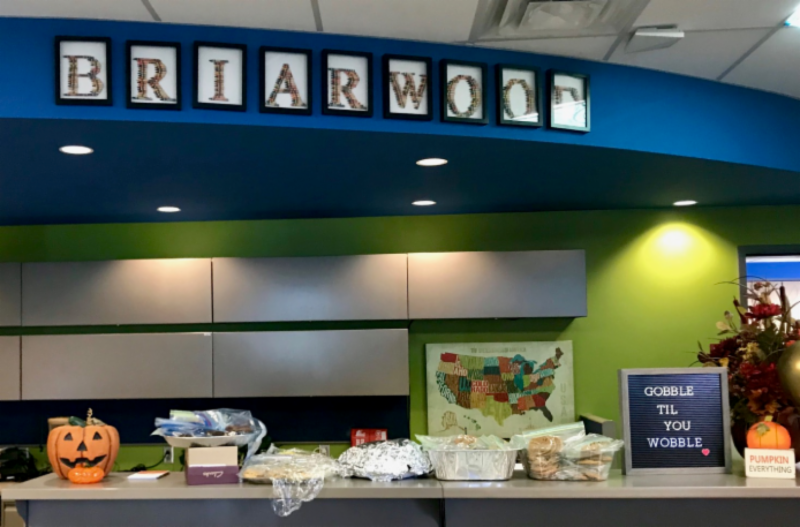 BackSnack Packing for Elementary Schools: You might have noticed the notes and drawings on the western wall of Sifers Hall when you come for Adult Forum before worship or share some fellowship and snacks with others after worship. These are thank you notes from some of the elementary school children who benefit from the BackSnack Program through the school year; these are notes written specifically to the good people of Saint Aidan’s for their faithful support of the program. 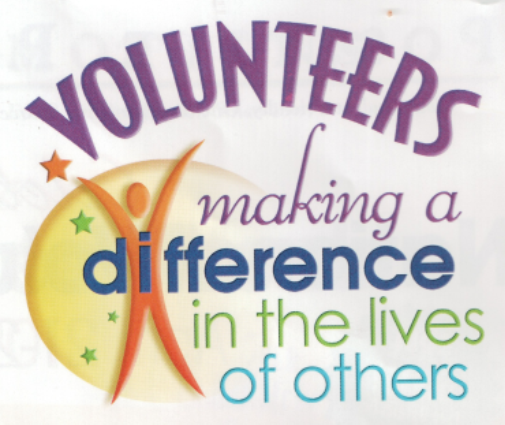 There are many committees at St. Aidan's that you might be interested in joining. 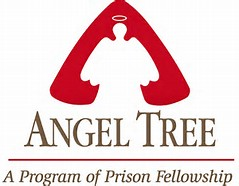 They include ministry to the community and to St. Aidan's. 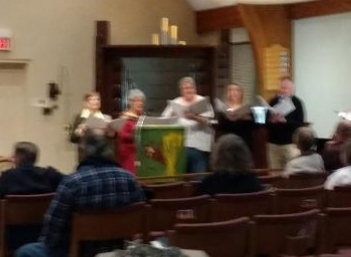 Some of these committees are: Altar Guild, Stewardship; Finance; Building and Grounds - including Green Team; Hospitality - Special Parish Events; Be Our Guest Ministry; Outreach; and Communications. The Rev. 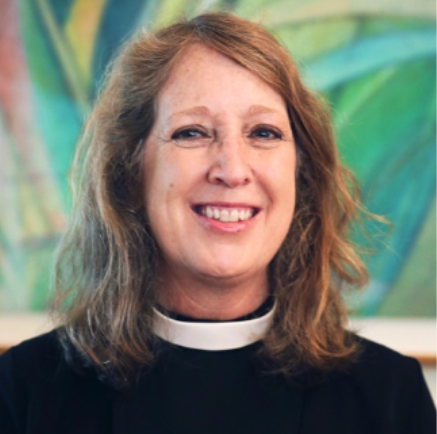 Cathleen Chittenden Bascom was elected the Tenth Bishop of the Episcopal Diocese of Kansas.